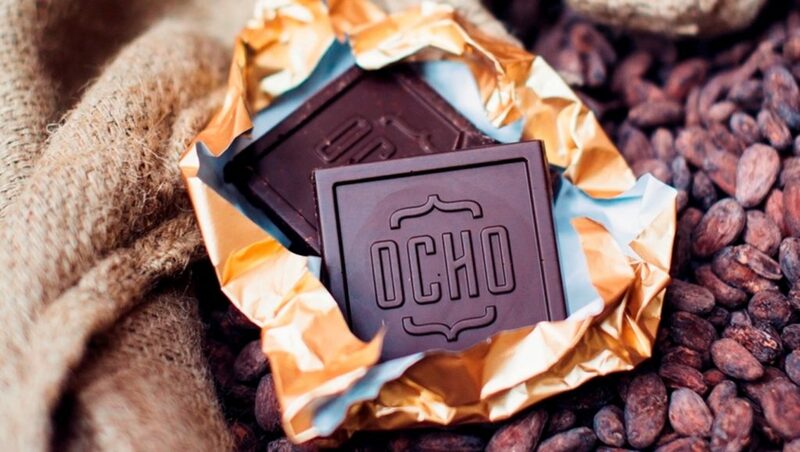 In late 2017, OCHO was sold to more than 3,000 small investors on the back of the announcement of the closure of the Dunedin Cadbury Factory. It was the most successful equity crowdfunding campaign in New Zealand, raising the maximum $2 million in less than two days. A broad base of community ownership, fair pay for bean suppliers, and fair working conditions were table stakes in forming the new OCHO. Delivering the OCHO Chocolate Factory was another locally significant project for RCP to get passionate about and lead to success and will create a positive mark in the Dunedin community. Leading this project to success was challenging because of the time pressures. Work was started on site with the preferred contractor prior to having consent, work was under taken with all the demo and non-consent works to try and meet the very tight timeframe to get the production space up and running by the end of November 2018 with the remainder of the project completed prior to Christmas. RCP worked closely with the designer and Naylor Love to provide cost savings within all three spaces (production, Staff area and entrance) to try and reduce cost where possible and at the same time not compromise on the quality of the project and the overall finish. Chocolate production needed to commence to enable chocolate to be on the Christmas table. The key to RCP success is uniting the team and creating a clear vision so all parties are delivering their best for the needs of OCHO. To visit OCHO click here.